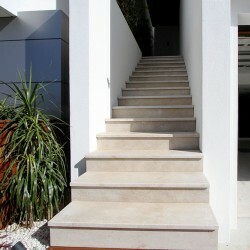 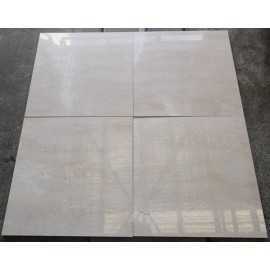 Marble Tile and Paver There are 31 products. 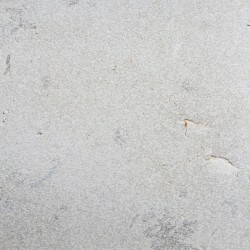 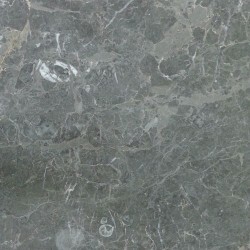 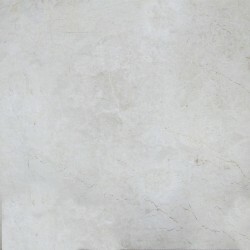 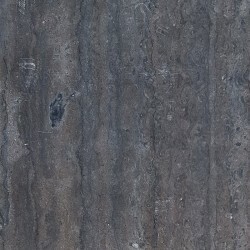 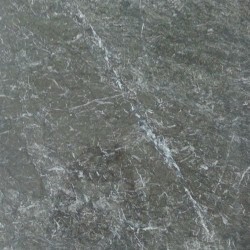 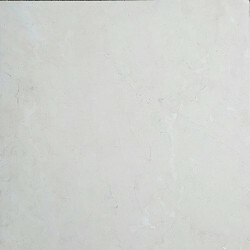 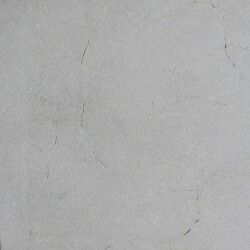 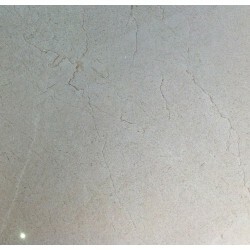 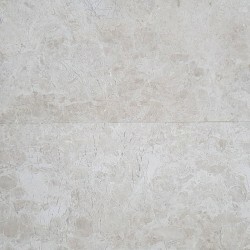 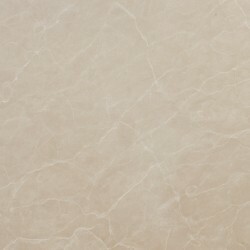 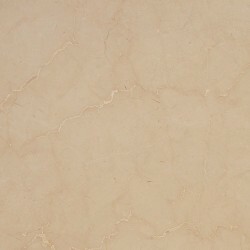 New Botticino Honed Marble Tile Price per square metreThe sale price is only for the limited available quantity. 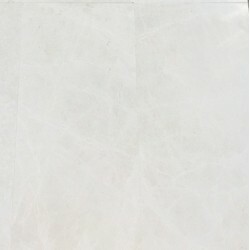 Persian White (Persian Carrara) Polished Marble Tiles Price per square metreThe sale price is only for the limited available quantity. 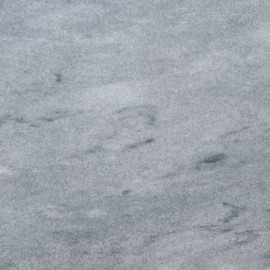 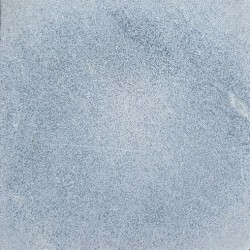 Bellini Brown Polished Marble Tile Price per square metre The sale price is only for the limited available quantity. 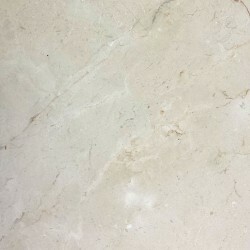 Persian White (Persian Carrara) Honed Marble Tiles Price per square metreThe sale price is only for the limited available quantity. 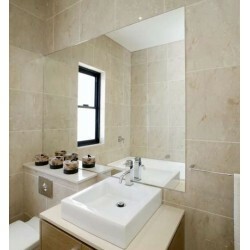 Emperor Brown Polished Marble Tile Price per square metre The sale price is only for the limited available quantity. 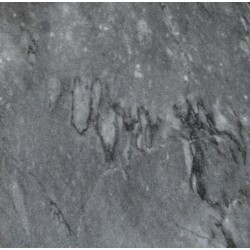 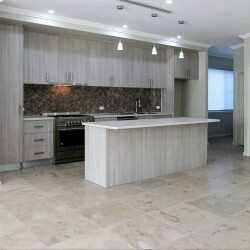 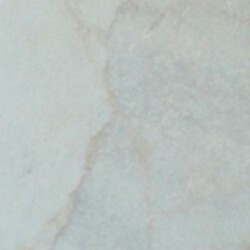 Royal Marfil Polished Marble Tile Price per square metre The sale price is only for the limited available quantity.